BANKING & CURRENCY EXCHANGE - There are numerous Banks and ATM's within 2 or 3 minutes walk of Jomtien Complex. ATM's are located at almost all 7/11 & Family Mart Stores as well. There is an ATM in Jomtien Complex located outside of the V Shop. Currency Exchange can be done at Banks or at Currency Exchange Booths. Rates vary so be sure and shop around. 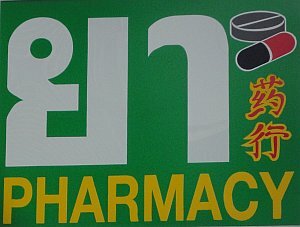 Medical Aid - In addition to the Hospitals in Pattaya (listed under Useful Numbers below), there are numerous Doctor's Clinics within a few minutes walk of Jomtien Complex. Chanya Clinic next to the 7/11 by Hanuman Statue being among the most popular. 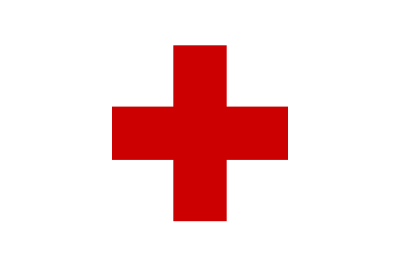 are dispensed through the Hospitals). Prices are often substantially lower than in other countries.